by francois on August 9, 2015 in News. Today the 10th annual Bodhicharya Summer Camp concluded in Vila Verde, Portugal. 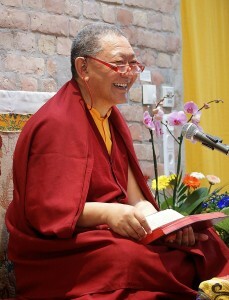 Rinpoche gave teachings on the Ngondro, and all together the participants accumulated more than 100,000 of each of the four extraordinary foundational practices. by francois on May 23, 2015 in News. 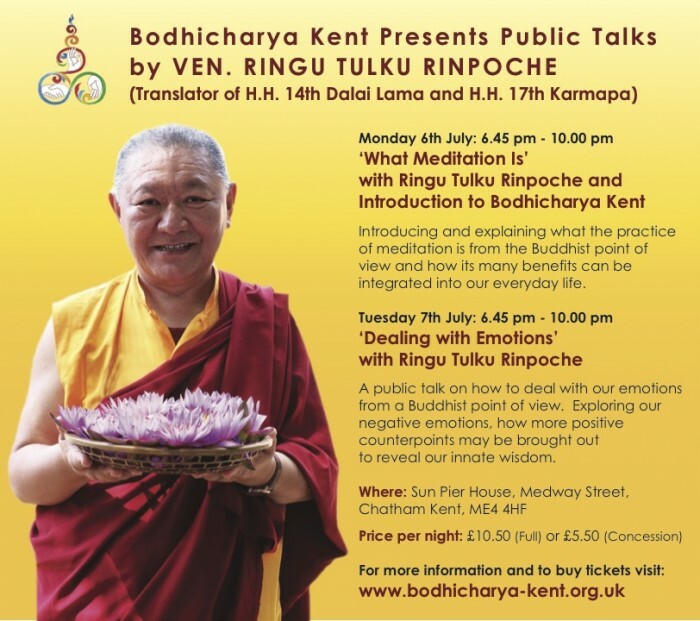 This summer Rinpoche will teach in Kent and officially launch Bodhicharya Kent. You’re all invited to attend the celebration and teachings. For more information and to register please visit the Bodhicharya Kent webpage. 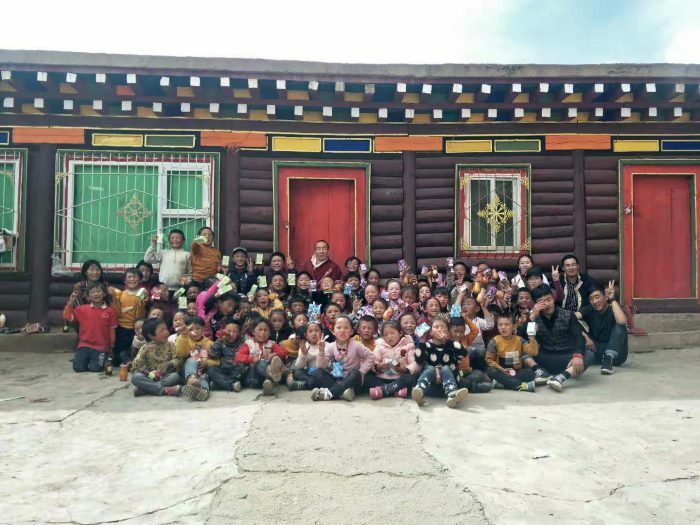 by francois on September 23, 2014 in Rinpoche's News. 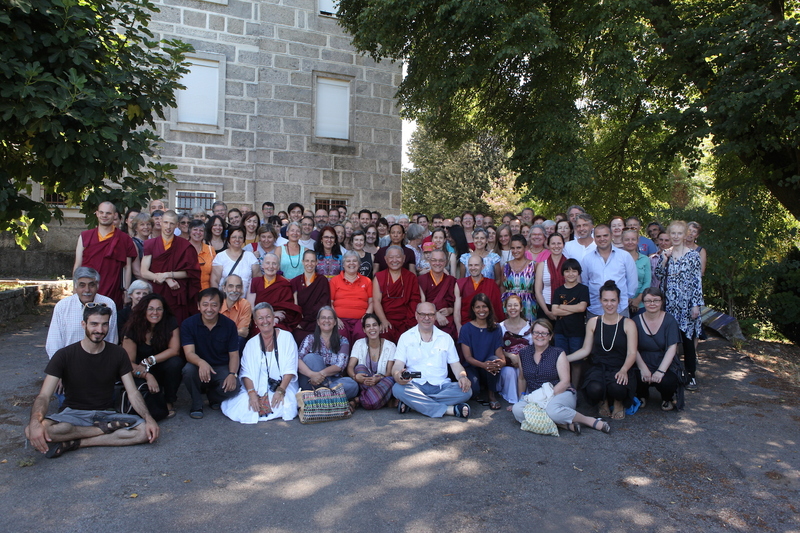 Last week Rinpoche traveled to Russia to teach in Moscow. We received some pictures of his trip. Rinpoche then left for South America. He was in Brazil for a few days and is now in Argentina. by francois on September 8, 2014 in News. This Tuesday September 09 2014, 15th (full moon) day of the 7th month of the Tibetan calendar is the second anniversary of Ringu Tulku’s uncle Thondup Dorjee. 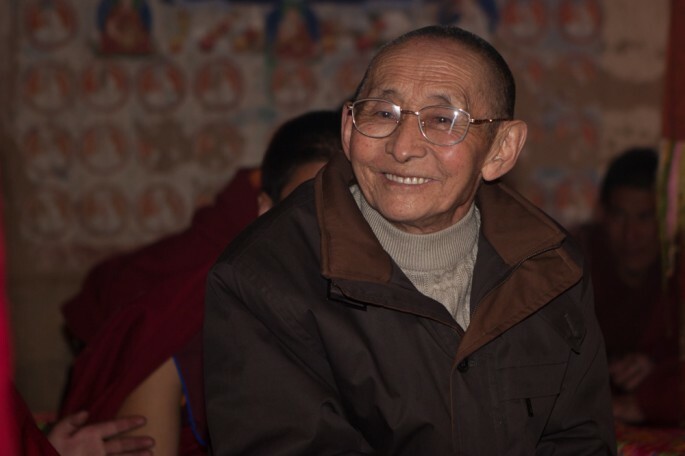 “Uncle” as he was known accompanied Rinpoche extensively during his travels in the 1990’s and 2000’s. Many of Rinpoche students had the chance to meet Uncle and appreciate his discreet presence. 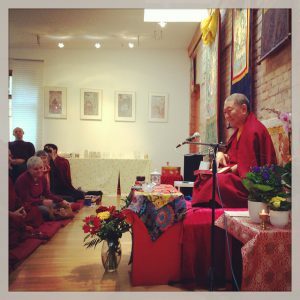 by francois on June 26, 2014 in Ringu Tulku, Rinpoche's News. 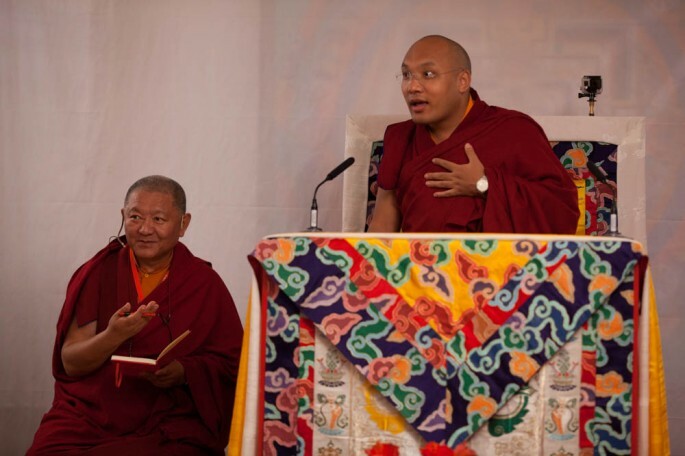 Today is the 29th birthday of His Holiness the 17th Karmapa, Ogyen Trinley Dorje. 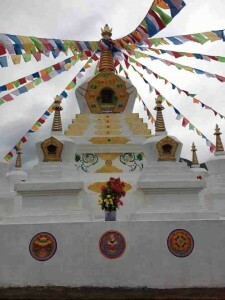 Let us all pray for the long life, good health and accomplishment of all his Buddha activities. May all the obstacles and hindrances for his life and activities be eliminated like the light dispels the darkness. 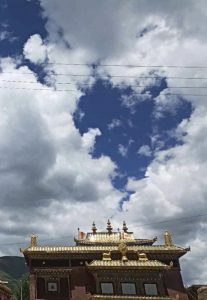 May we all be able to contribute effectively in performing his enlightened activities to benefit all the beings and greater well being to this world.